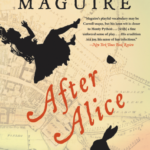 Review: After Alice, by Gregory Maguire – with Giveaway by Melissa Bartell is licensed under a Creative Commons Attribution-NonCommercial-ShareAlike 4.0 International License. I would escape to the adventure of a lifetime from the novel, A Wrinkle in Time. 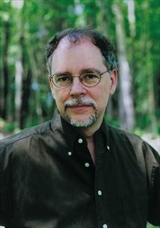 Space, time travel, and discovering and visiting fantasy locales. Now you’ve got me craving tea and scones and jam … looks like I need my own tea party this weekend! About the fictional worlds and theory things. I would love to design a world and things like that. Like for video games and other games. The crystalline castle worlds which would be glass quartz crystal castles and temples. It would be so pretty and everything. The other realms which would be like with places and temples. So many colors and even some libraries. It would be so interesting. With so many places in it. Some what gothic and antique. The Angels realms with Alice the Angel mythical people. With so many books and things. Magical items like fixtures and trinkets. Like with many layers and levels in it. That’s like for video games and things. It would be like designs for video games and things. The crystalline castles and the crystalline cathedrals. With crystalline like quartz chrysallis glass crystal places. Also the enchanted realms with castles and temples in it. With so many books and places in it. Like a magical adventure game. 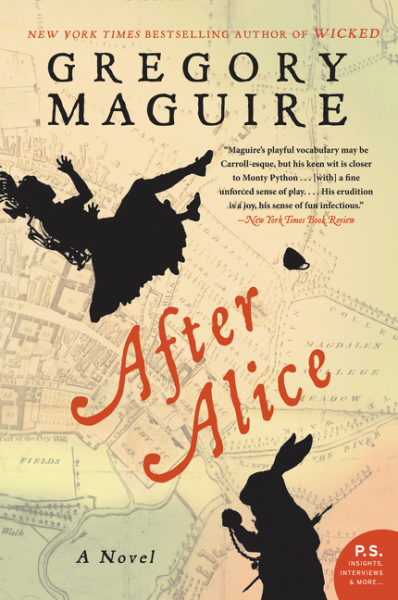 Alice in Wonderland is pretty cool and so is the Legend of the Seeker. Also Harry Potter worlds and even the Lord of the Rings movies. Castle worlds would be so interesting and everything. Castles and cathedrals with layers and levels in it would be so cool. Thank you for entry in the giveaway. It seems like a decent book. Thank you yet again.